Watch the launch Live Online! ArduSat is inching closer to it's own orbit! 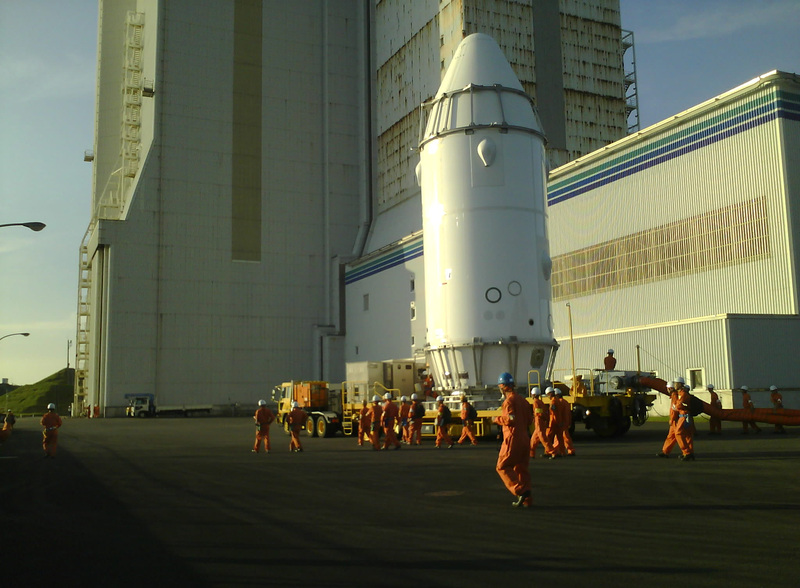 This Saturday, a little after 3PM EST / 12PM PST, KOUNOTORI4 is scheduled launch aboard the H-IIB Launch Vehicle No. 4 from Yoshinobu Launch Complex in Japan. Onboard is ArduSat! While this is a major step forward for ArduSat, it will still be some time before the astronauts on the ISS will load up the P-Pod and put us in orbit. We'll keep you updated but it will likely be more than a month. Don't celebrate too hard! This means you have only a little more time to prepare your experiment and test it before we reach orbit. Get cracking today, and let us know how we can help! Watch Live: http://www.nasa.gov/multimedia/nasatv/ - coverage begins at 12PM PST. We're all wishing you a successful flight.